Temporary intent files are files stored on your computer that help webpage’s you’ve previously visited load faster. Occasionally they can cause some glitches which could make web pages display old data or pop up with errors. In KashFlow, this can mean new customers you’ve entered aren’t being displayed in your customer list, or your invoice PDFs aren’t showing an updated amount (or worse, won’t display at all!). Luckily the solution is quick and easy and just involves a few clicks in your browser to delete these files; this is known as clearing your temporary internet files or clearing your cache. 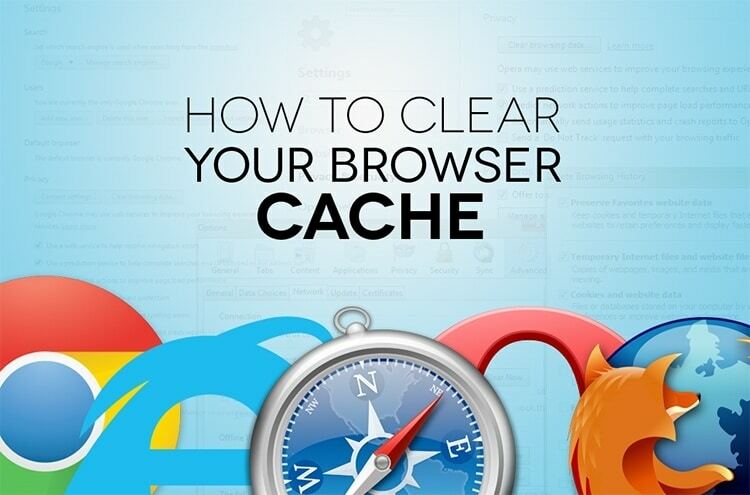 Below you’ll find step-by-step instructions on how to do this for browsers including Internet Explorer 9, Mozilla Firefox, Google Chrome & Safari. If you need any help along the way feel free to get in touch with support, we’re a friendly bunch and would gladly give you a hand. Select Reset Safari from the drop-down.